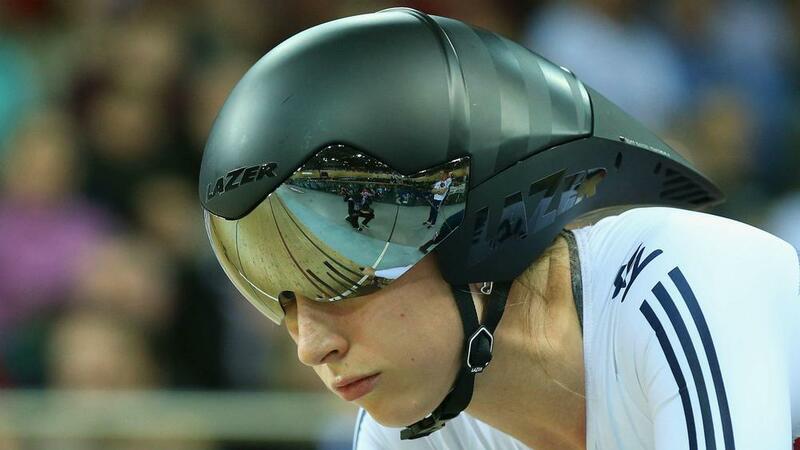 Two-time Olympic gold medalist Laura Trott is confident Shane Sutton's departure from British Cycling will not affect their medal chances at Rio 2016. Former technical director Sutton resigned from his role in April amid allegations of discriminatory behavior, which he denies. Sutton was suspended pending an internal review following track rider Jess Varnish's claims he told her to "go and have a baby" after being dropped from the Great Britain team having failed to qualify for the Olympic Games in Rio. The 59-year-old was also implicated in further allegations of derogatory remarks made about Paralympic athletes. His departure months ahead of the Games in Brazil could have had a destabilising effect on the team, but Trott says the support staff play a more important role for the riders. "Shane was a huge part of the team, he has been for a very long time, and it is a shame that he's gone," Trott said at Team GB's Kitting Out at the NEC in Birmingham. "But for me personally, the people I work with day to day are still in place. "People like Paul Manning who I very much think is the world's best coach, so we've got the best coach we could possibly have. "And that is what's important to us [the riders], that the support staff have stayed the same, so for me nothing changed on a day-to-day basis."